The manufacturing process of these menstrual aids has been known to cause serious damage to the environment. The toxic byproducts of producing pads and tampons include poisons like dioxin and furan. In fact, conventional sanitary pads can contain the equivalence of about four plastic bags! Synthetics and plastic restrict air flow and traps heat and dampness, potentially promoting yeast and bacterial growth in a woman’s vaginal area. Conventional sanitary pads can also contain other potentially hazardous ingredients, such as odor neutralizers and fragrances. “Now We No” is the campaign that is informing women and the men that love them all over the world about the harmful effects that some of today’s sanitary napkins and tampons may have on women’s bodies. It is the brainchild of Nspire Network’s founders and is consistent with the philosophy of being mission-driven people. 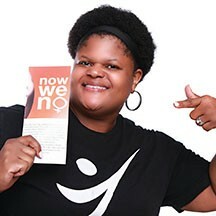 The Now We No movement has partnered with women’s organizations and awareness groups to host 5K walks, bike rides, and basketball games to bring awareness to this potentially life-threatening issue. 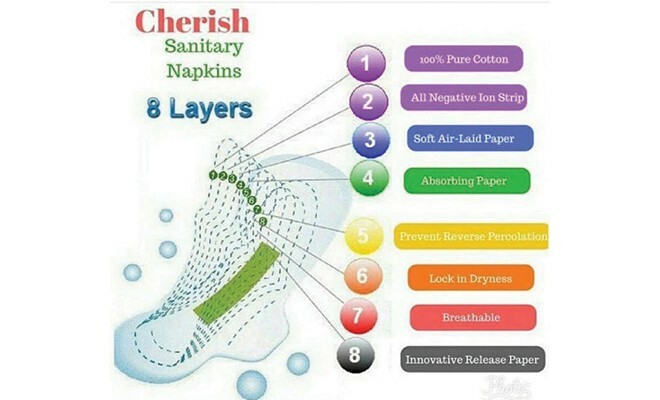 Nspire Network™ is one of the fastest growing home-based projects in the world and is proud to offer Cherish Premium Sanitary Napkins as a safer, more comfortable option than what is currently available on the market today. 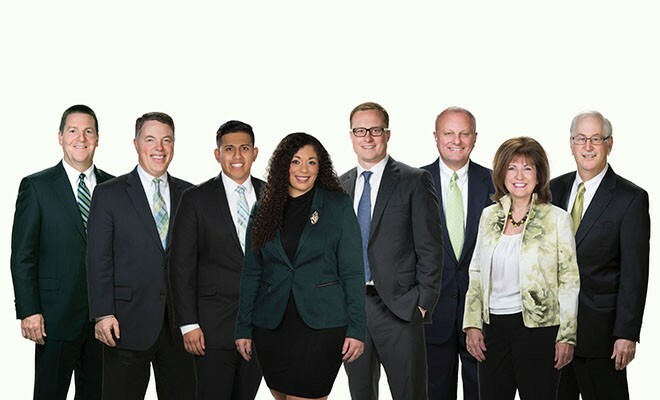 Nspire is committed to developing first-class nutritional and wellness products, while simultaneously creating awareness and a mission that educates individuals to live healthier and more fulfilling lives. Next Story → What Is Assistive Technology?